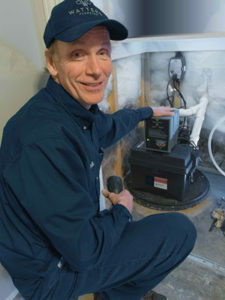 You may not pay much attention to your sump pump, but it could be the most important appliance in your home. If your sump pump fails, water coming up from the ground or following a heavy rain can flood your basement or crawlspace. It’s important to have the correct size of pump to handle the volume of water coming into your sump crock. 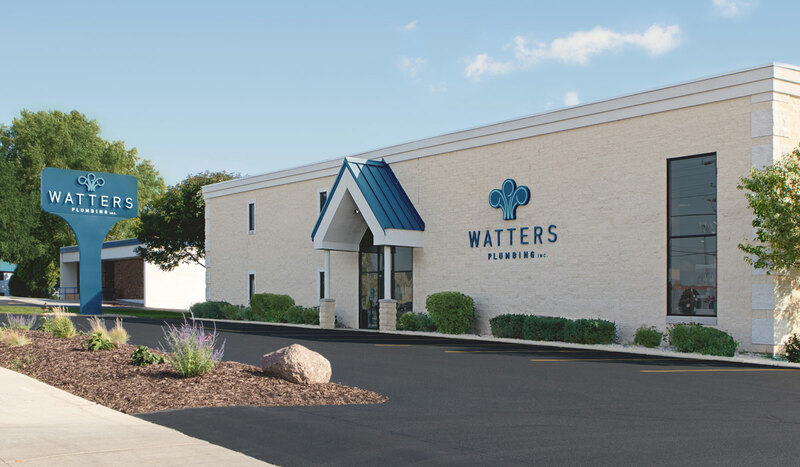 Our factory trained technicians provide 24 hour emergency service on all makes and models, and same day replacement with no charge removal and disposal of your old sump pump. We also have easy payment plans and a variety of warranty options available. 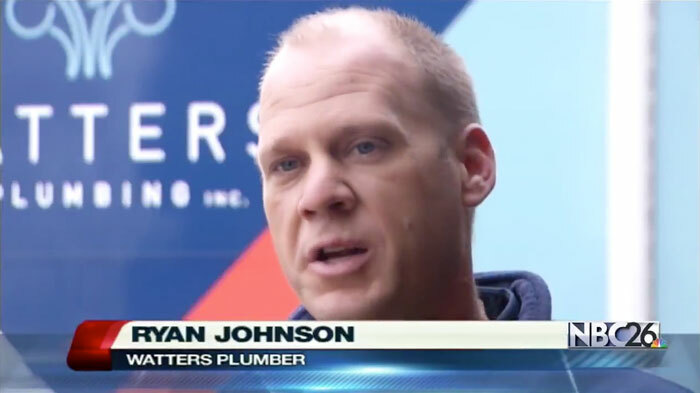 Call Watters Plumbing at (920) 886-8800. We offer primary and secondary systems, as well as battery back up systems. We typically have both submersible and pedestal models on our trucks for immediate installation.